The Cape Flats Dune Strandveld is endangered and only found on the lowlands of Cape Town and nowhere else on earth. 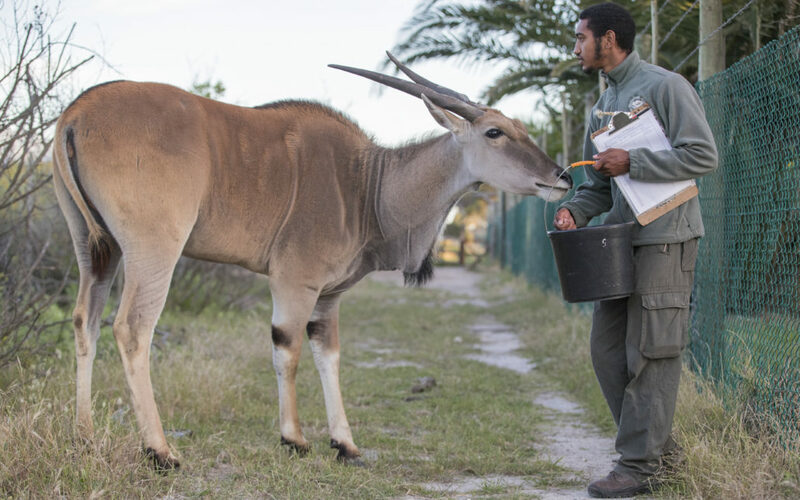 Historically many large mammal species, especially eland were an integral part of the ecosystem. 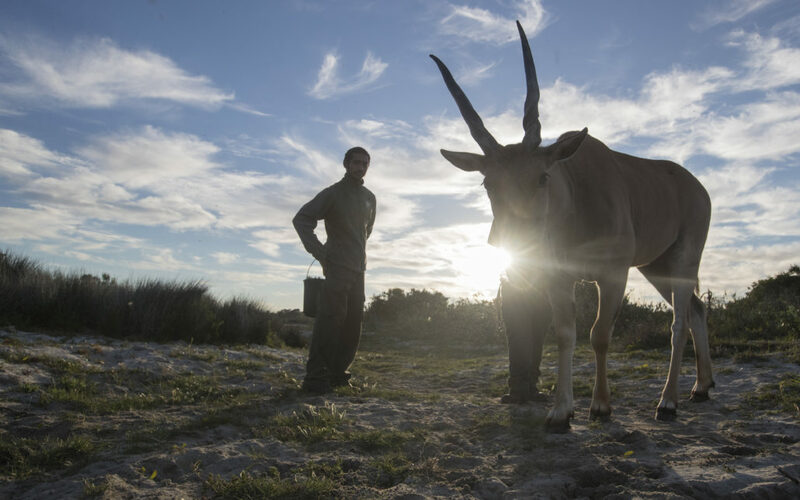 About 200 years ago, eland and other large mammal species were exterminated from the Cape Flats, and more than half of the Strandveld has been lost. Urbanisation has left the remaining Strandveld fragmented, with less than 14 % being conserved today. 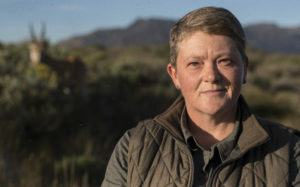 The Cape Town Environmental Education Trust (CTEET) in partnership with the City of Cape Town decided to pioneer a special urban biodiversity conservation project. 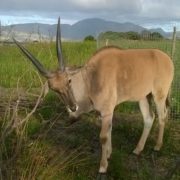 In October 2015 five young eland were brought to the Rondevlei Section of the False Bay Nature Reserve. 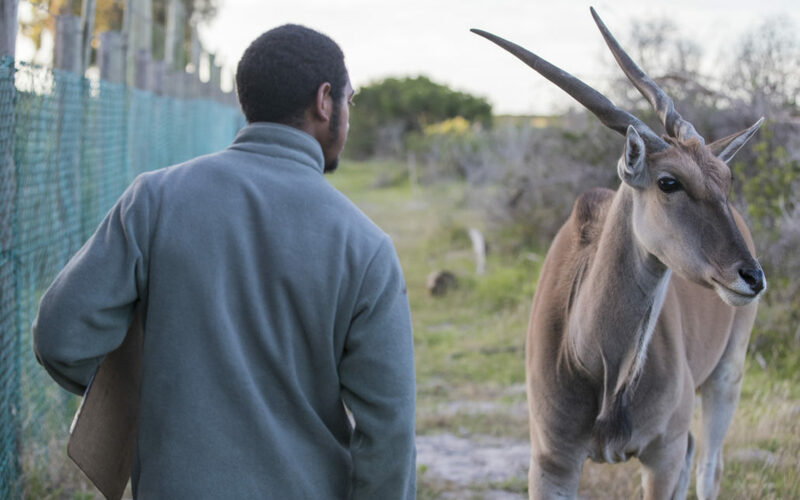 For the first few weeks the eland spend time with eland monitors to form strong bonds to aid in the success of the project. 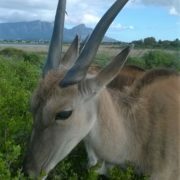 Eland monitors play a key role in the success and research of this project. 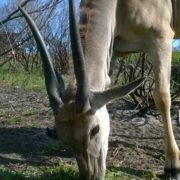 Eland help the remaining Strandveld to survive by browsing on it and preventing bush encroachment. 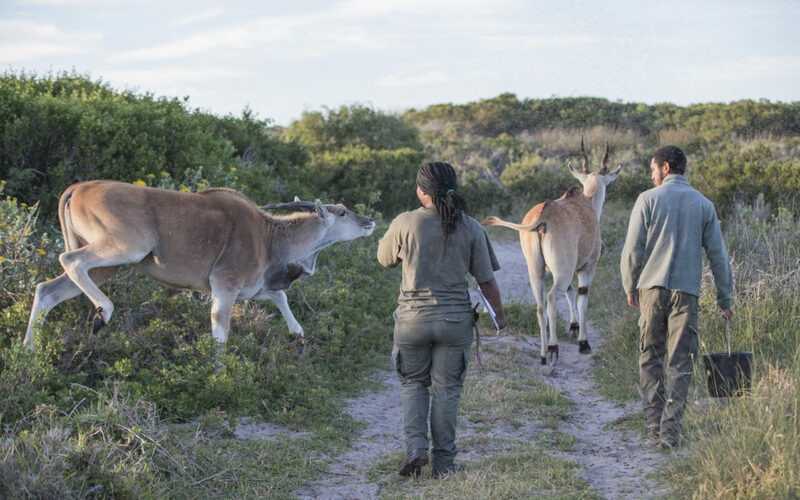 In order for the eland to be used as a veld management tool, they need to move between fragmented natural area, using vehicles and game trailers – A modern day migration. 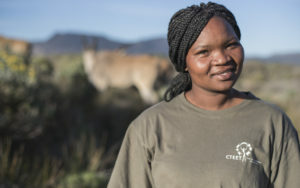 The eland monitors qualified as field rangers in 2016 and successfully completed training and development learnerships through CTEET, as part of-on-the job training. 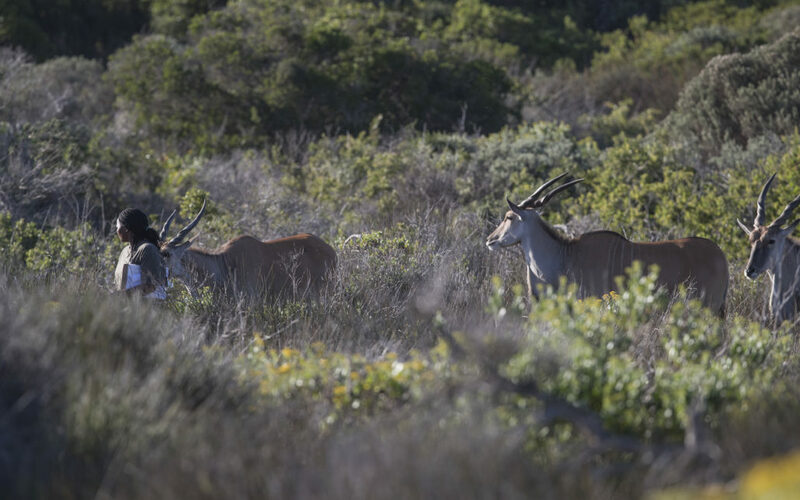 Conserve the biodiversity of endangered Cape Flats Dune Strandveld by applying eland antelope to browse vegetation and so preventing bush encroachment. 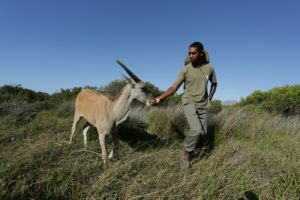 Phase two of the Project entails introducing the eland to another endangered vegetation type at a new site – Renosterveld. Cape Flats Dune Strandveld and Renosterveld, endemic to the Cape are highly fragmented and isolated by urbanization. 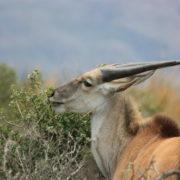 Its characterised mosaic structure was maintained in the past by the impacts of large herbivores, that has not been browsed by large herbivores like eland for over two centuries resulting in bush encroachment, one of the main threats to the ecological health of these systems. The dense, homogenous thickets reduce the diversity of both flora and fauna. Restore and conserve endangered Cape Flats Dune Strandveld (and in Phase 2, Renosterveld) by natural browsing and “migration” activities, replicating historical processes. 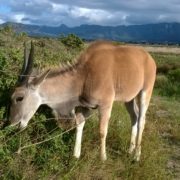 Conduct research on feeding selection of eland in the endangered Cape Flats Dune Strandveld (and in Phase 2, Renosterveld) leading to knowledge gain that may be replicated on other vegetation types where bush encroachment is an issue. 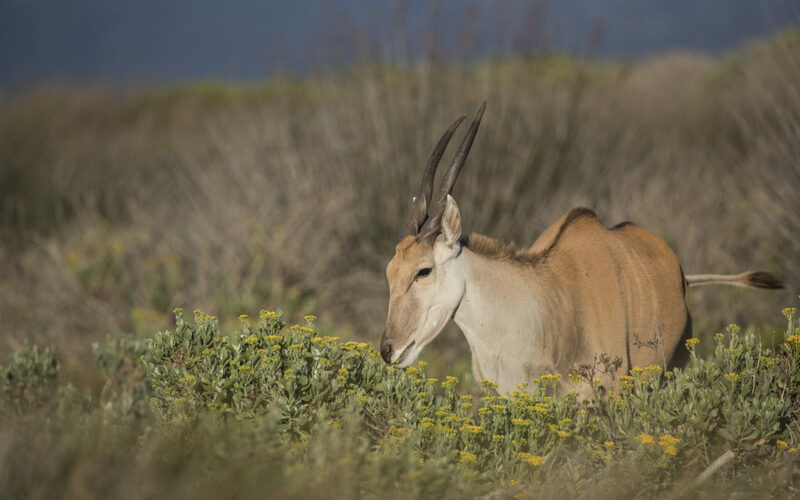 Measure the impacts that browsing eland have on the vegetation structure in the Cape Flats Dune Strandveld (and in Phase 2, Renosterveld) and how the change in structure affect other mammals and bird species in the area. 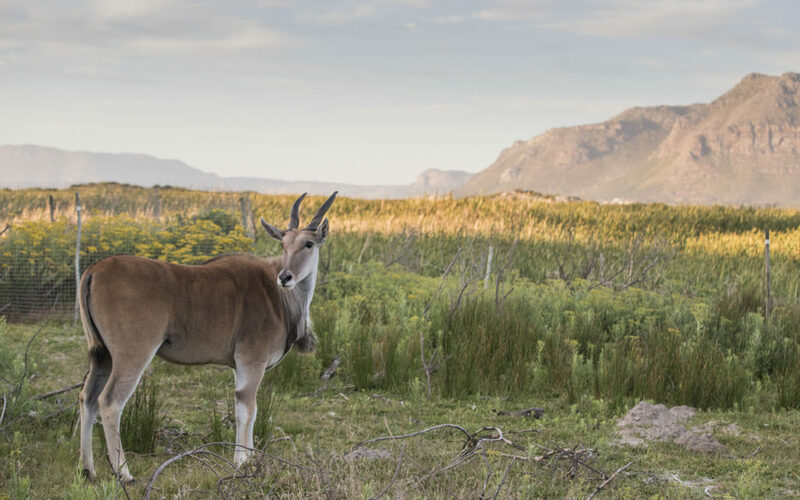 “Migrate” the herd of eland to other fragmented natural areas within the City of Cape Town, as a complementary veld-management tool. Educate local communities on this endangered vegetation type and the importance of a natural system to conserve faunal and flora species. Provide on the job training and development opportunities to members of the local community. 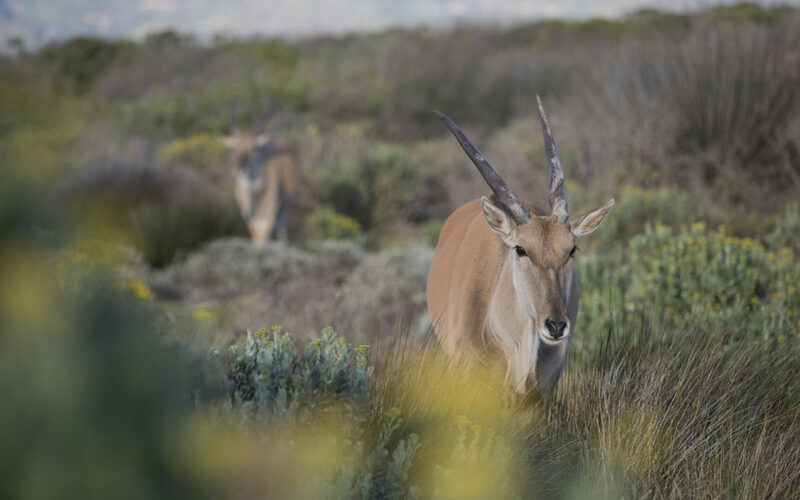 An urban conservation tool – by innovatively moving a herd of eland to bush-encroached sites in Cape Town for the effective management of endangered fragmented ecosystems. 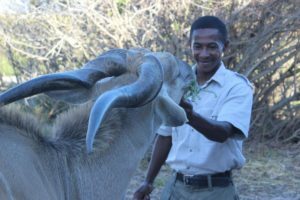 It is envisaged that the impact of the browse by a large herbivore, the eland, will reverse the negative impacts that bush encroachment has on flora and fauna, this way increasing biodiversity. Invest in THE GANTOUW PROJECT, Invest in BIODIVERSITY, Invest in the FUTURE. and help keep this project going! 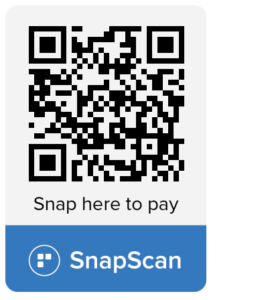 • Donate an amount of your own choosing – every little bit helps! Can Eland fix the Cape Flats? Contact Us for More Information or to Get Involved!